Welcome to Helotes' OLG Scout Landing Page! Welcome to Boy Scouts of America 888 chartered by Our Lady of Guadalupe Catholic Church in Helotes, TX. Cub Scout Pack 888 has been around since 2011 and we've just expanded our family to include the Boys Scouts at the beginning of 2013. 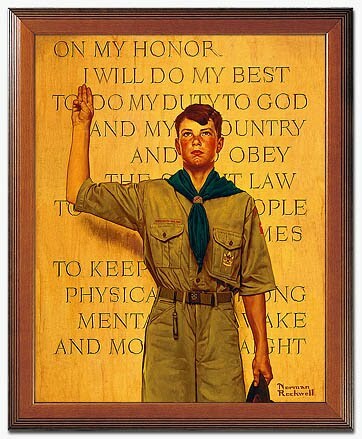 If you're interested in either Cub Scouts or Boy Scouts, please give us a call...we would love to hear from you!